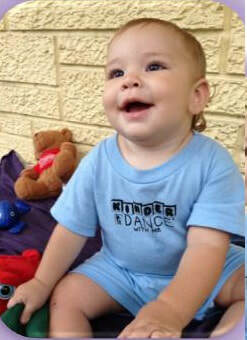 Kinderdance offers six different programs! 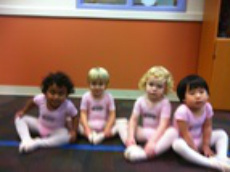 Ballet, tap, creative movement and acrobatics for ages 3-5. 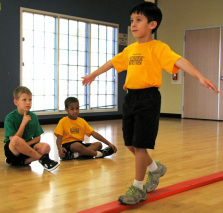 Floor gymnastics and acrobatics for ages 3-5. Movement exploration and gross motor development for age 2. 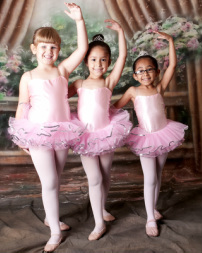 Dance Combination classes for ages 6-9.